Average speeds fall once again, but which are the slowest cities? 20mph? 30mph? 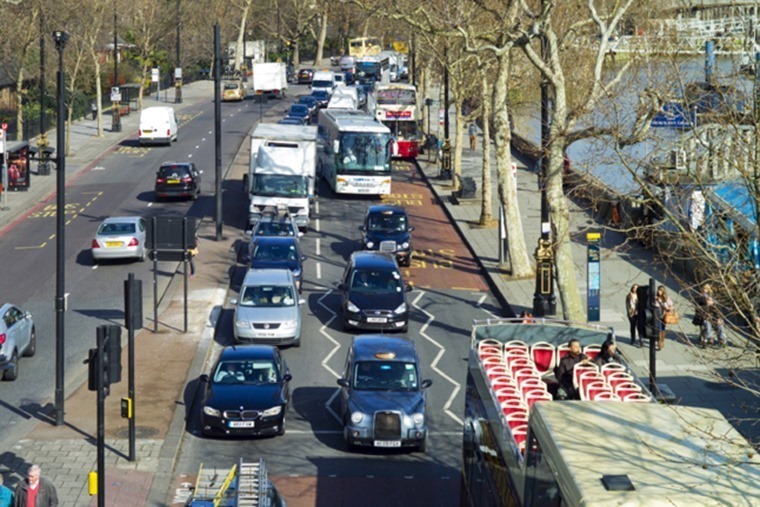 Those may be the legal limits in built-up areas, but new research has revealed that those who commute into city centres travel at speeds nowhere near the limit, with those bound for central London averaging just 5mph. 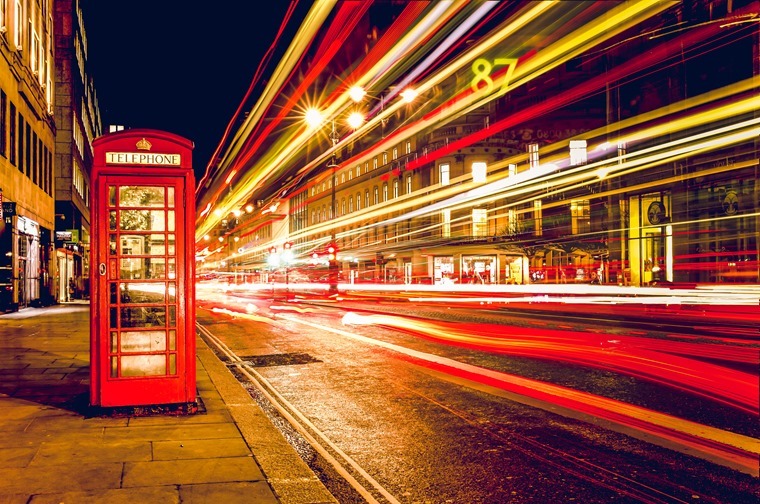 The survey was conducted by telematics company Cleverness, and found – as you’d probably expect – the worst offender for congestion is London, where average has dropped to a lethargic 5.13 mph – that’s 1.57 mph slower than in 2016. Analysing almost 400,000 journeys over a three-month period in 2016 and 2017, the study measured average miles per hour achieved when driving within one- and five-mile radii of major city centres. The biggest drops came in Manchester and Glasgow which have both registered a decline of more than 1.5mph in 2017 when compared to the same period last year. It’s a similar story across the UK with Leeds, Liverpool, Edinburgh, Birmingham and Bristol among the cities where driving speeds have plummeted within one mile of the city centre. The only major city centre where average speed appears to be on the up is Bradford. Surrounding areas aren’t much better either: for those that drive within a five-mile radius of Birmingham, London, Manchester, Sheffield, Edinburgh and Bristol city centres, speeds have fallen too. See the table below for the results in full. Parul O’Dowd, head of sales at In-car Cleverness, commented: “The figures paint a stark picture of how everyday commuters, drivers and even businesses are struggling to get around or operate in some of the biggest hubs in the UK. The snail’s pace traffic will be concerning for local authorities too, which have been instructed by the government to improve road infrastructure following concerns about local air pollution. Department for Transport data shows that between April 2016 and March 2017, traffic volume rose 1.7% across the country. Improving public transport is of course one option. 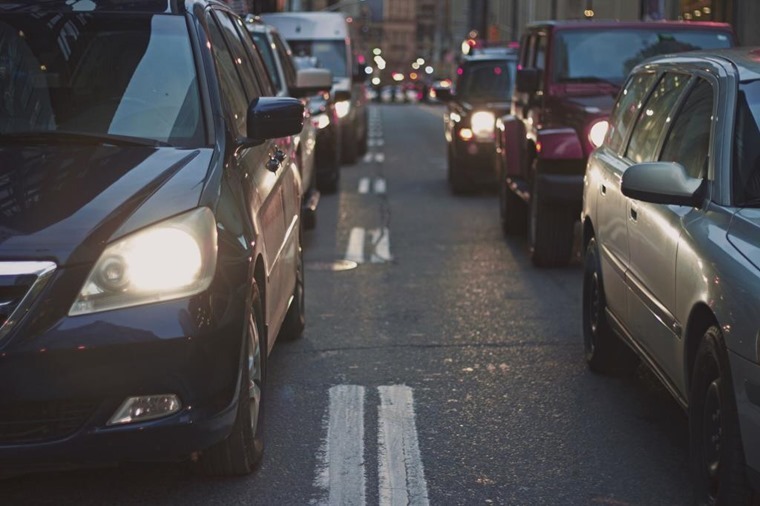 However, 68% commuters use a car for at least part of their commute, meaning millions of people still rely heavily on the road network – something that’s not likely to change.